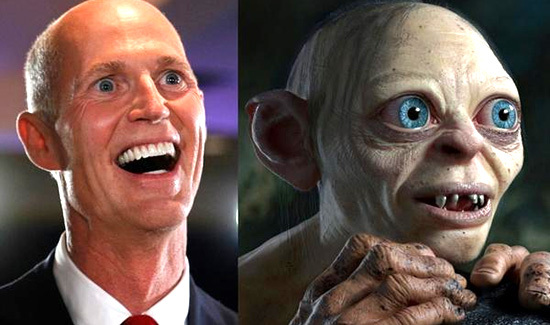 Florida Governor Rick Scott (left) cut $100 million from the state’s mental hospitals. Chaos quickly followed. It’s hard to imagine a less controversial statement. Without any training or experience, police officers are routinely called on to be social workers, combat medics, and skilled negotiators. The problem is that “we ask out cops to do too much,” is, on its own, is just an obvious observation. In Florida, Governor Rick Scott cut $100 million from the already cash-strapped state’s mental health system. Guess what the result of those cuts was? So, we’ve done very well in terms of articulating what the issues are.